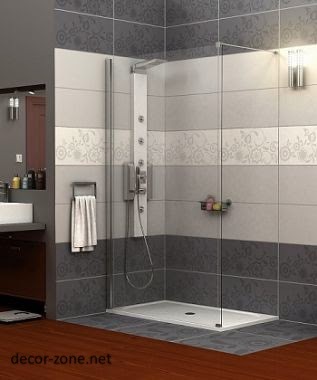 if you have a small bathroom in your home and want to install a bathroom showers, we present to you in this article some new small bathroom ideas for bathroom showers installation preferences . 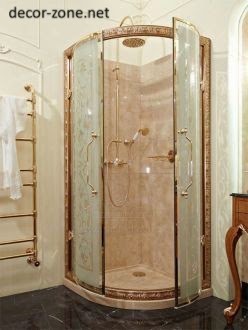 especially corner showers. 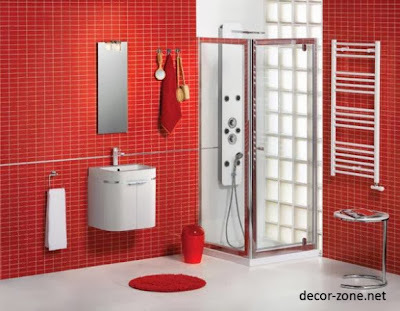 if you have a small bathroom, you can install a shower cubicle without pallet. 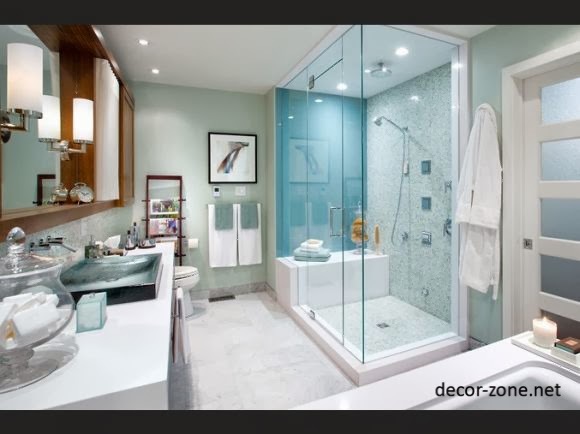 Then the interior of a bathroom with a shower rather be close to the style of hi-tech or minimalism, and will look ultra-modern. 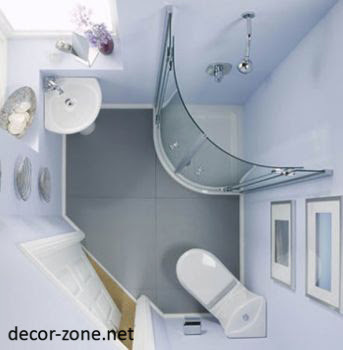 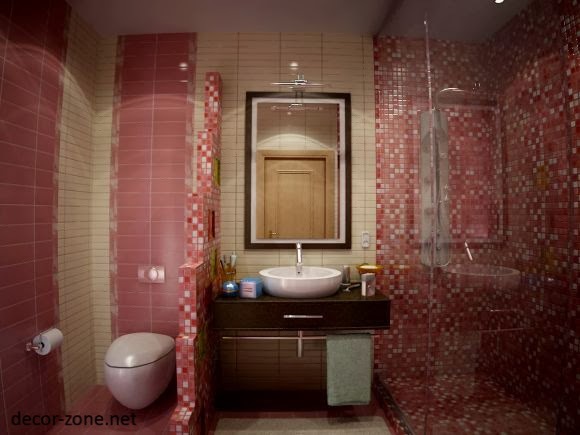 the small bathroom ideas for expansion of interior space greatly facilitates making free floor. 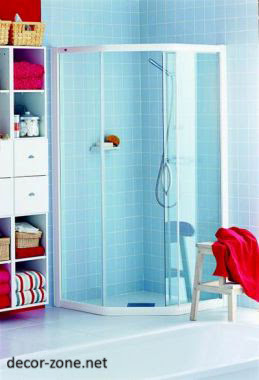 If you installed a shower cubicle without pallet, use a bathroom console environment (suspended) without toilet and wash basin pedestal. another small bathroom ideas is the corner shower cubicle, it saves the maximum space, so it is a priority among other small bathroom designs with bathroom showers.